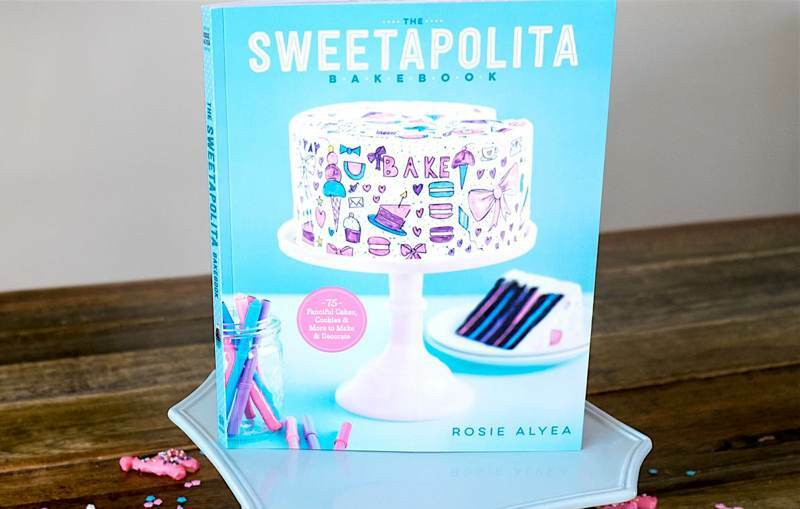 If the Sweetapolita recipes look daunting, don’t despair. Rosie has included lots of basic baking and decorating techniques, as well as an extensive section stocked with easy favorite frostings and simple cakes. Even beginning bakers will find bite-sized inspiration in the shape of Jumbo Frosted Animal Crackers. If you appreciate the art of baking, this beautiful, drool-worthy book will become a source of inspiration.